The Maltese Archipelago lies virtually in the centre of the Mediterranean Sea, some 93kms south of the Italian island of Sicily. 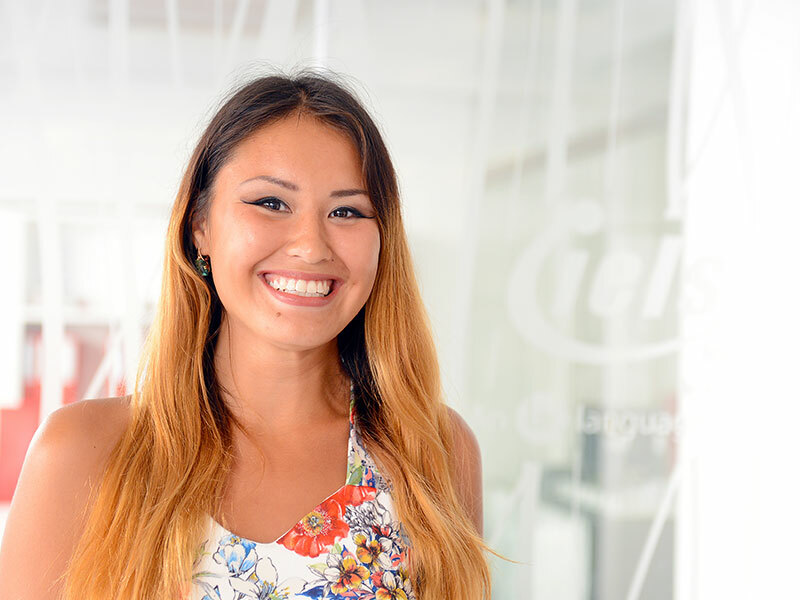 Yet Malta is just a few hours flying time from most mainland European cities and has excellent intercontinental connections. Choose from scheduled services or charter flights, many of which offer a convenient departure point from European regional cities. 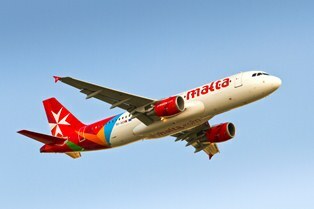 The national airline, Air Malta, operates flights to and from all the major airports in Europe, North Africa and the Middle East. 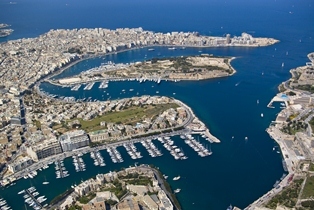 Other legacy airlines and various low-cost carriers also operate regularly to and from Malta. 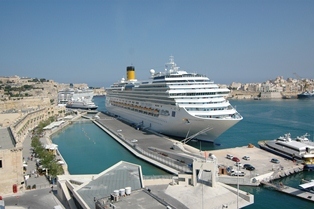 The Maltese Islands are included in several cruise itineraries and provide an excellent base or stop-over for sailing the Med. You can also get here on a scheduled ferry direct from several Mediterranean ports.